Conflict is an inevitable part of the work environment. Greater employee diversity, flatter organizational hierarchies, increasing electronic communication, and growing complexities are some of the elements that contribute to conflict in today’s organizations. In the U.S. alone, employees spend an estimated three hours a week dealing with conflict, but the question is how effective they are in communicating and managing their disagreements, especially when dealing with supervisors, superiors, or management. This study investigates the ways in which employees manage conflict and express dissent to their direct supervisors, and it discusses the impact these communication tendencies have on superior-subordinate relationship quality. 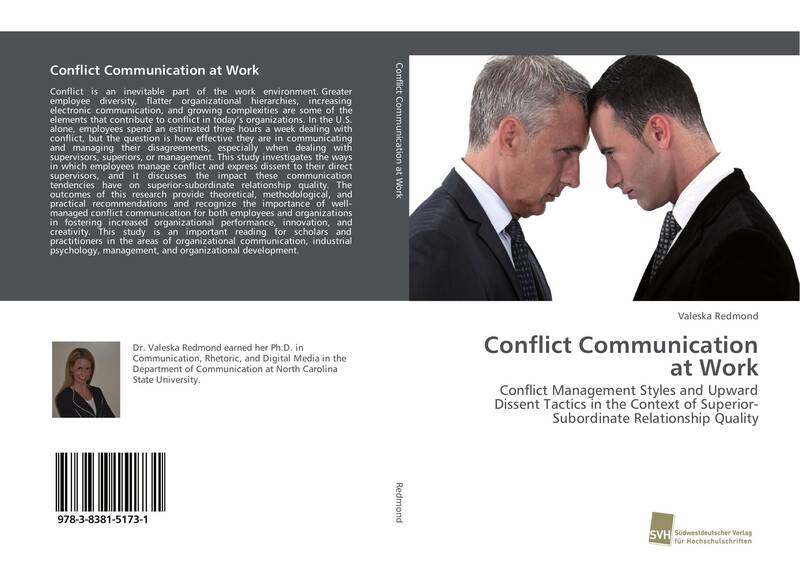 The outcomes of this research provide theoretical, methodological, and practical recommendations and recognize the importance of well-managed conflict communication for both employees and organizations in fostering increased organizational performance, innovation, and creativity. This study is an important reading for scholars and practitioners in the areas of organizational communication, industrial psychology, management, and organizational development.